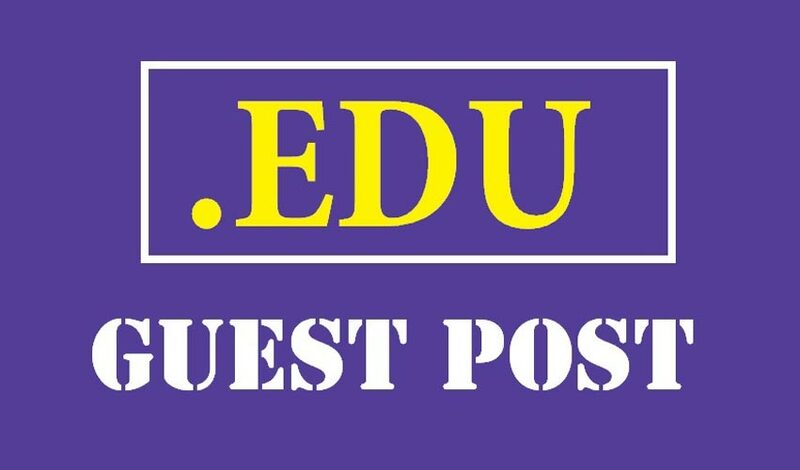 I will write and publish 10 unique guest posts on 10 different High Authority EDU domains with Do Follow links. Index Guaranteed! Guest blogging on authoritative blogs is a highly effective way to establish your authority in your niche, and backlinks from trusted, authority sites are particularly powerful. In the SEO world, fewer things are more treasured and elusive than EDU links. EDU links are well aged with lots of authority, and they are highly trusted by the search engines. They provide some of the juiciest backlinks because of their age and value. They have the high TrustRank, ranking power and authority that most other websites do not have, and this can have a significant impact on your organic search ranking. Most importantly, EDU links add diversity to your backlink profile, which is recognized as a strong ranking signal. 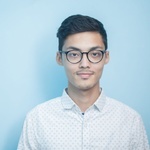 With most educational institutions jumping into the blogosphere, this has provided the golden opportunity to generate links from reputable and authoritative establishments using a variety of content marketing techniques. Includes LSI keywords and related synonyms. Ghostwritten – you own the rights to the article. - The pricing includes complete content idealization, creation, pitching, and publication.